"We are proceeding to a recount," Nelson is quoted as saying in the release. The release said unofficial results have Florida Governor Rick Scott ahead of Nelson by approximately 34,000 votes out of 8.1 million ballots cast, which is less than one-half a percentage point difference. Florida law requires a recount if the candidates are within half a percentage point. Last night, Scott declared victory even though the results of the race are not official, and the recount has not started. 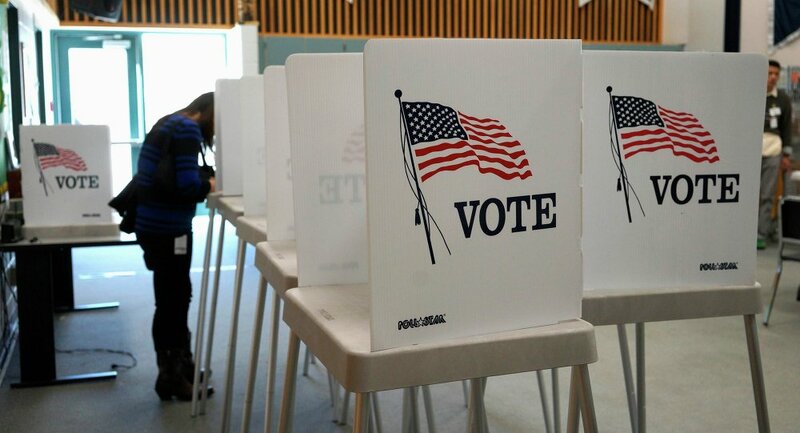 On Tuesday, thousands of polling stations across the United States were open for voters to allow citizens to exercise their right to vote for candidates for 435 seats in the House Representatives and one-third of the 100 seats in the Senate. Voters also had a chance to vote in statewide elections for governors and representatives in state legislatures, among other positions. US Congress ended up divided at the end of Tuesday’s midterm elections, with the Democratic Party projected to take the House and the Republicans expected to maintain control of the Senate.